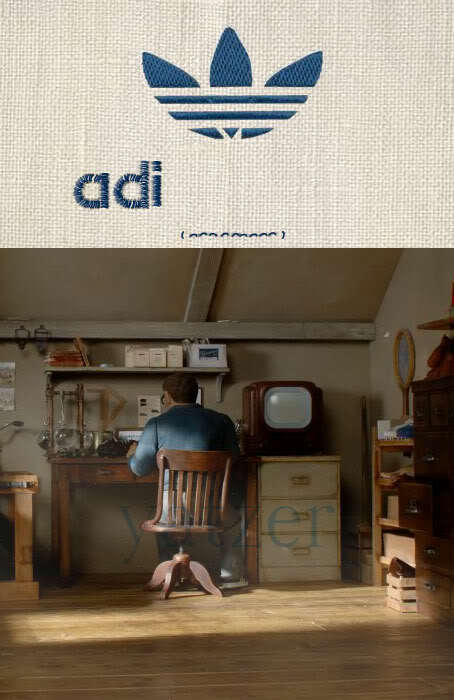 There was no better way for 180 Amsterdam creative agency, to celebrate 10 years with their founding client adidas, than by producing the tribute campaign to the great man himself… Mr.Adolph (Adi) Dassler, The Founder of Adidas. Today it’s something we take for granted, but in 1920, at the age of 20, Adolph (Adi) Dassler invented spiked shoes for track and field. 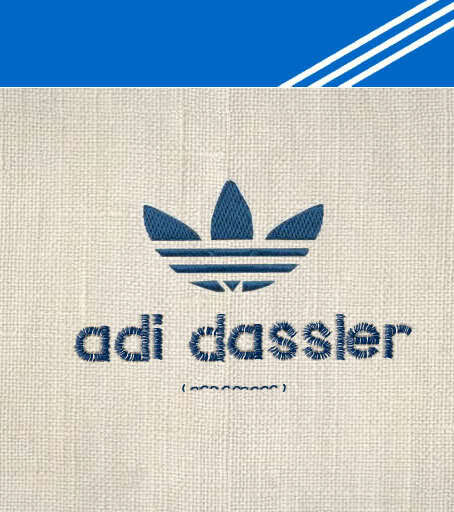 Four years later Adi and his brother Rudolph (Rudi) founded the German sports shoe company Gebrüder Dassler OHG—later known as adidas (pron. AH-dee-DAHS, not ah-DEE-duhs). The brothers’ father was a cobbler in Herzogenaurauch, Germany, where they were born. By 1925 the Dasslers were making leather Fußballschuhe (Adi was an avid soccer player) with nailed studs and track shoes with hand-forged spikes. 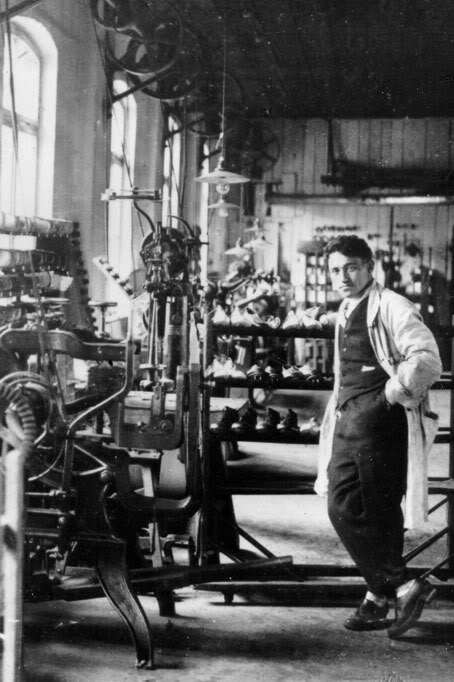 Beginning with the 1928 Olympics in Amsterdam, Adi’s uniquely designed shoes began to gain a worldwide reputation. Jesse Owens was wearing a pair of Dassler’s track shoes when he won gold for the USA at the 1936 Berlin Olympics. 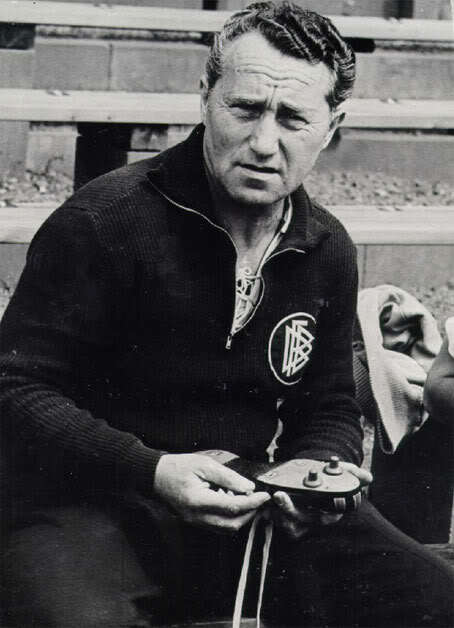 By the time of his death in 1959, Dassler held over 700 patents related to sports shoes and other athletic equipment. In 1978, he was inducted into the American Sporting Goods Industry Hall of Fame as one of the founders of the modern sporting goods industry. Adi and Rudi split up in 1948 when Rudi founded Puma (one of adidas’ biggest competitors in Europe) and Adi renamed his firm by combining elements of his name. In the 1970s, adidas was the top athletic shoe brand sold in the US. Muhammad Ali and Joe Frazier were both wearing adidas boxing shoes in their “Fight of the Century” in 1971. Adidas was named the official supplier for the 1972 Munich Olympic Games. Although still a strong, well-known brand today, adidas’ share of the world sports shoe market dropped over the years, and what began as a German family business is now a corporation (adidas-Salomon AG) combined with the French global concern Salomon. In 2004 adidas bought Valley Apparel Company, a U.S. company that held licenses for outfitting more than 140 U.S. college athletic teams. In August 2005 adidas announced that it was purchasing the American shoemaker Reebok. Currently, adidas ranks number two in worldwide sales, after first-place Nike and third-ranked Reebok. But the adidas world headquarters are still located in Adi Dassler’s hometown of Herzogenaurauch.